Central Kuala Lumpur has several top international hospitals that offer health screening programs, often promoted as Executive Health Screenings. They are very helpful and affordable preventive health programs and offer a extensive range of tests that are usually not included in a standard physical at U.S. hospitals. For this reason, they’ve become popular among medical travelers and expats. A typical health screening program lasts a couple hours, depending on how busy it is. When you start in the morning, the tests will be finished before noon. Since results won’t be available for another couple of hours for review with the health screening doctor, it’s a nice opportunity to see the local attractions and eat. Here are four things to do while waiting for the results. Kuala Lumpur City Center (KLCC) is the location of the Petronas Twin Towers along with a large multi-level mall called KLCC Suria. 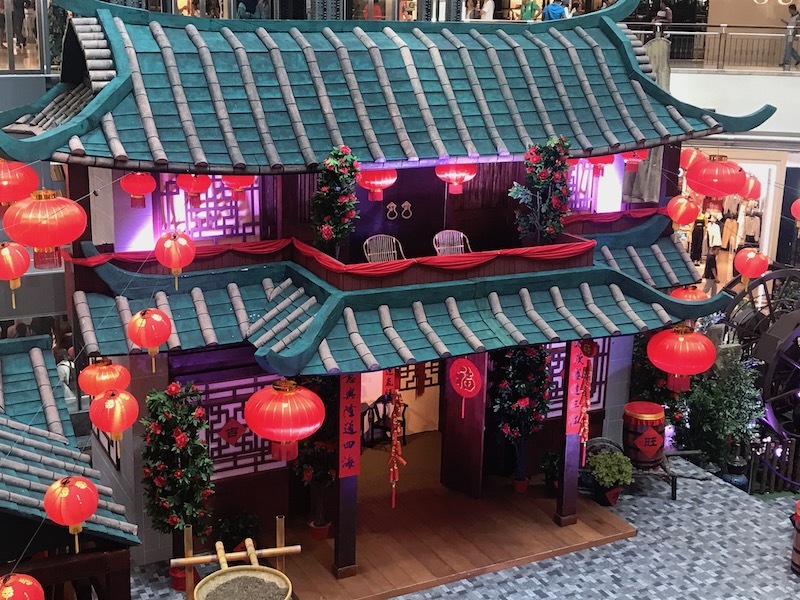 There are a variety of food courts, coffee shops, and restaurants along with several adjoining hotels such as the Mandarin and Grand Hyatt. There is a large outdoor park which many of the restaurants overlook. It’s easy to spend several hours here while waiting for your health screening results. 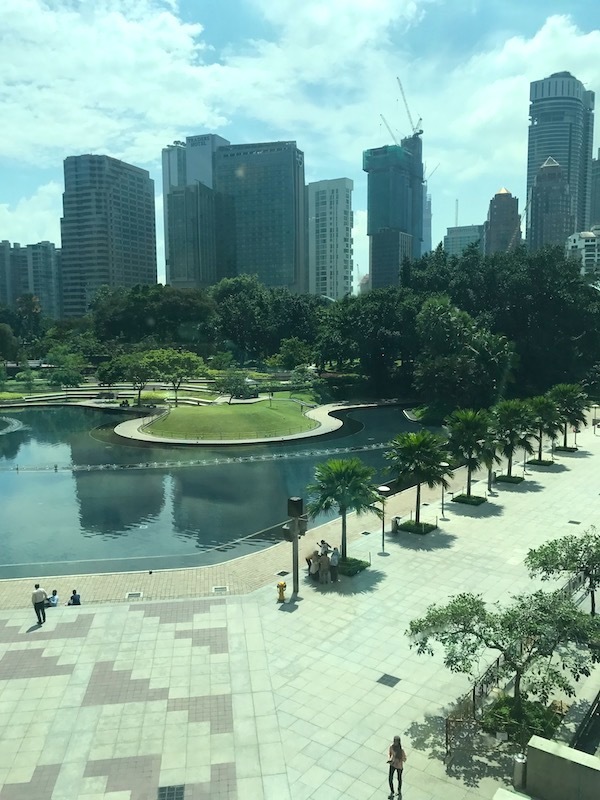 KLCC is accessed by a short cab ride from Prince Court Medical Center, Gleneagles Hospital, KPJ Ampang Puteri Specialists Hospital, and the National Heart Institute. Because you can’t eat for 12 hours before the health screening, you are most likely very hungry after the tests. 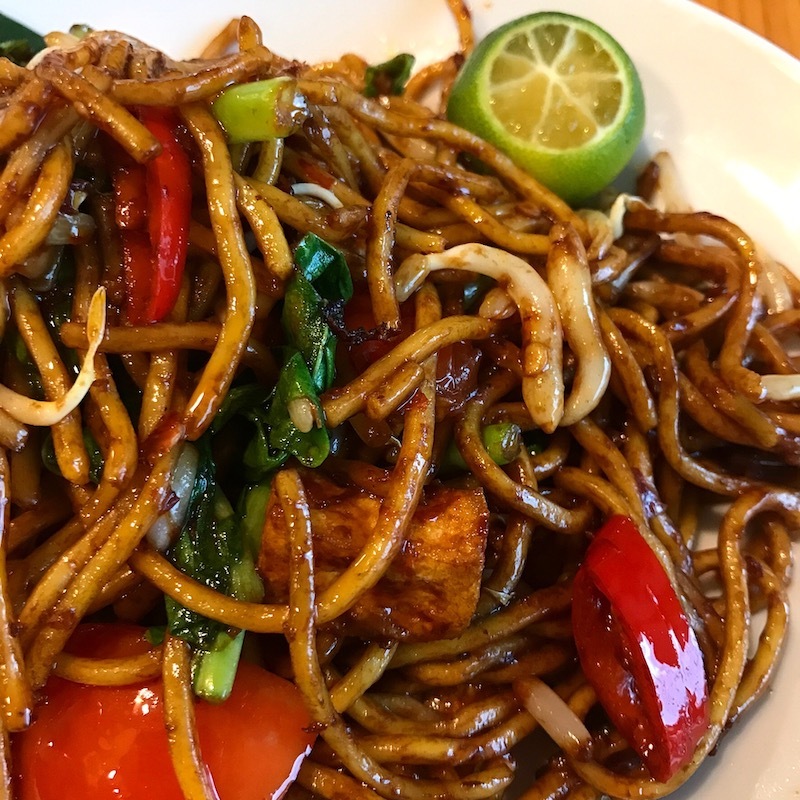 If you want to eat healthier, there is a famous and large Buddhist temple, called Dharma Realm Buddhist Monastery, which is within walking distance from KLCC that offers an expansive vegetarian lunch buffet. For very reasonable prices you can eat great food in a peaceful setting. During the lunch hour it becomes very busy, but the line moves quickly and there’s plenty of seating. You also get to try the local food styles. Across the street, Jalan Ampang, from Gleneagles Hospital is the Great Eastern Mall, called G Mall by locals. It has a variety of nice restaurants, shops, a grocery store on the basement floor and also a money exchange kiosk. 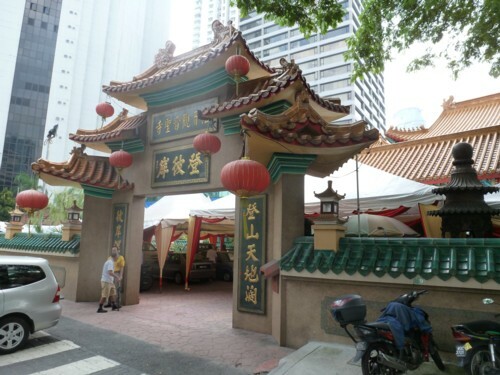 It is popular with expats living in the Ampang area and has coffee shops and events as well. 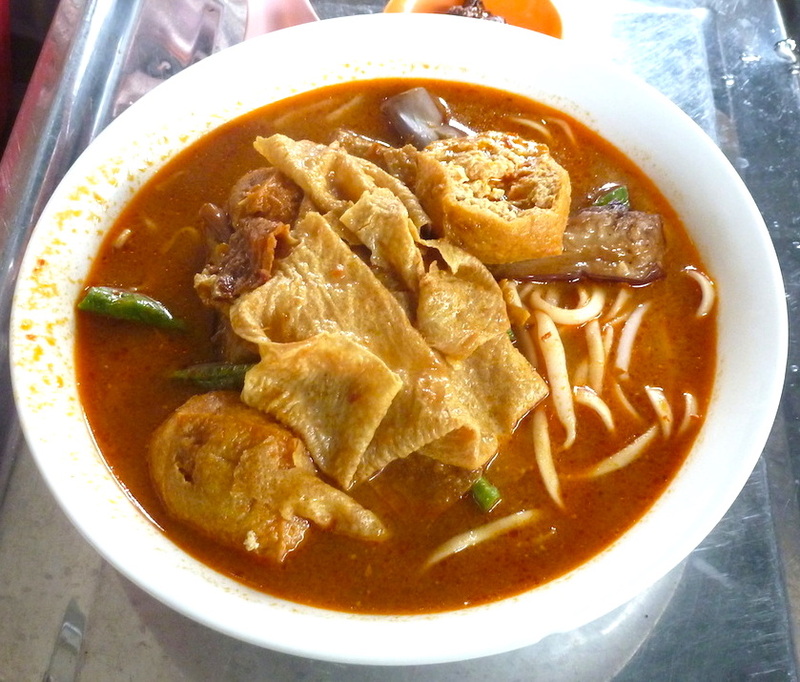 If you want to try authentic Malay food, they the Cozy Corner cafe on the third floor, is enjoyable. A short cab ride from Prince Court Medical Center is the Pavilion Mall which is another large and fun mall in downtown Kuala Lumpur. It has a range of high end shops and food courts along with great restaurants on the top floor. 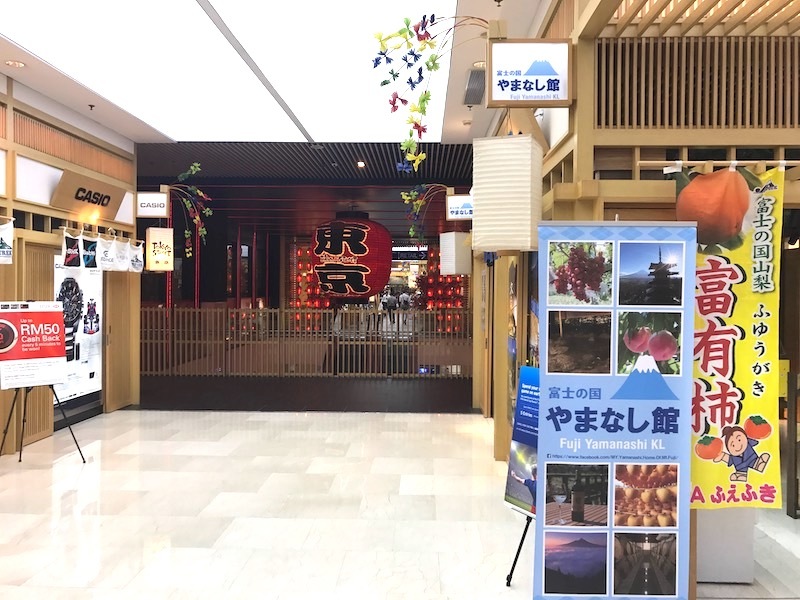 It also has an authentic Japanese village on the top floor as well so you can enjoy matcha tea and sushi while waiting for your results. 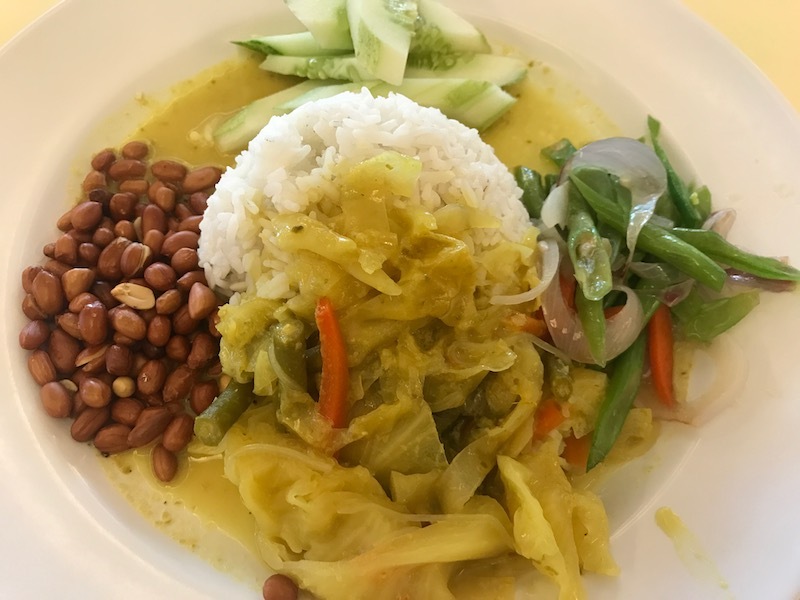 If you prefer to stay at the hospital, they have nice cafeterias and coffee shops and most health screening programs will provide a voucher for lunch.